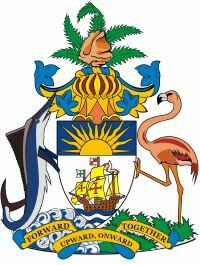 A site for and about the real Bahamas with links to useful information and organizations. Get your own @bahama.com GMail powered email address and start using Google Apps. Create a versatile customized start page using Google Gadgets! Create individual or organization-wide Calendars. Create power point like presentations online and share them. You can even push your @bahama.com Google mail to your Blackberry! Explore Google Apps @bahama.com now! Click here to send us an email with your first name, last name and username@bahama.com that you would like. Is your display clear? These pages are designed to be displayed in 16.7M colors.